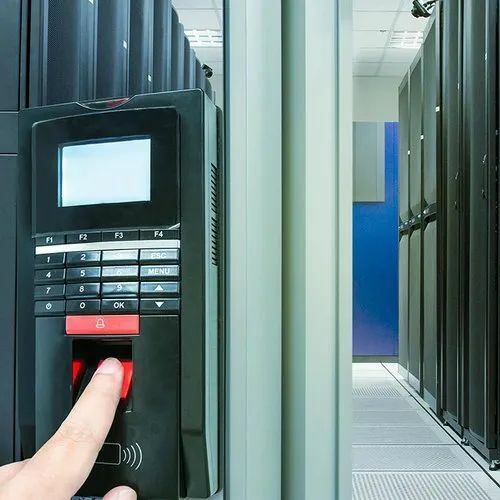 Our range of access control is undertaken turkey services for meeting the demands of biometric access control systems. We offer our range that is fitted with latest programmable panel and has a wide demand all across the nation. These are sourced from leading manufacturers. Our range also includes smart card technology, proximity technology, biometrics technology and many more.